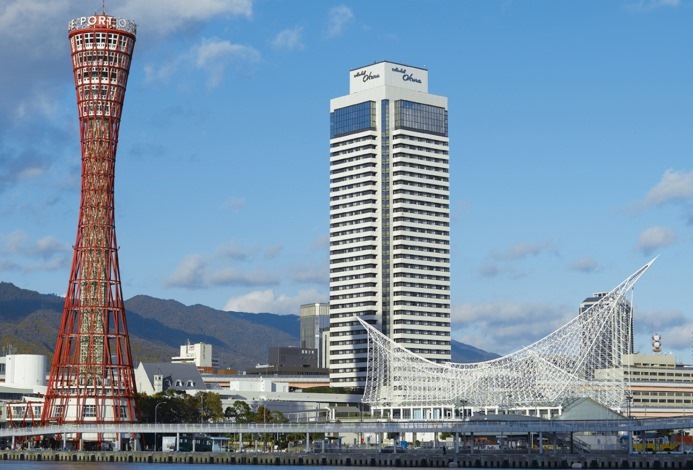 Kobe Bay Sheraton was reborn with the theme of "Japan"
We have incorporated a classic sense of Japanese taste into the hospitality of the world's top brand "Sheraton". We are pleased to welcome you with high quality hospitality, also chosen as the 4 pavilion of the Michelin Guide. Rooms are available from 4 floors to suit the purpose of your stay. There is a club floor with special concierge and special hospitality. 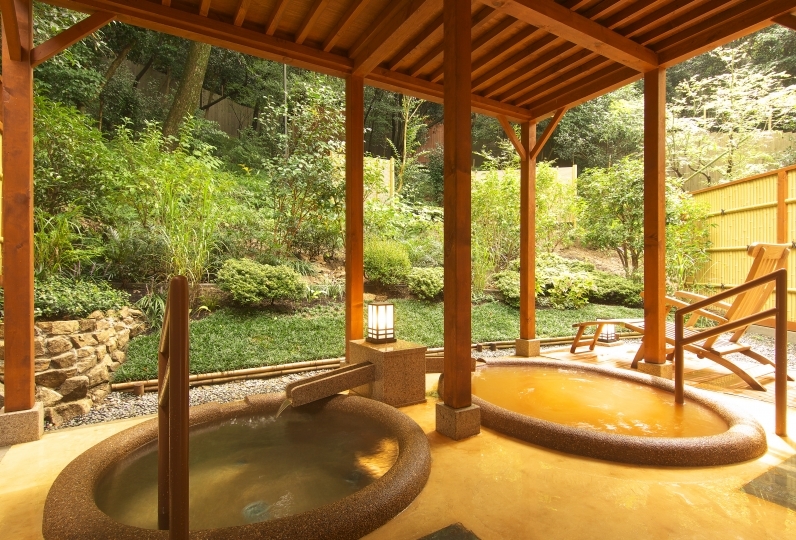 There is a spa floor with dedicated elevator direct to hot spring facilities. We have a preferred floor where you can choose a variety of rooms including double rooms and king rooms. We also have a ladies floor with feminine interior decoration and with ample amenities. Another feature of this hotel is the novelty and ingenuity of its facilities and rooms. 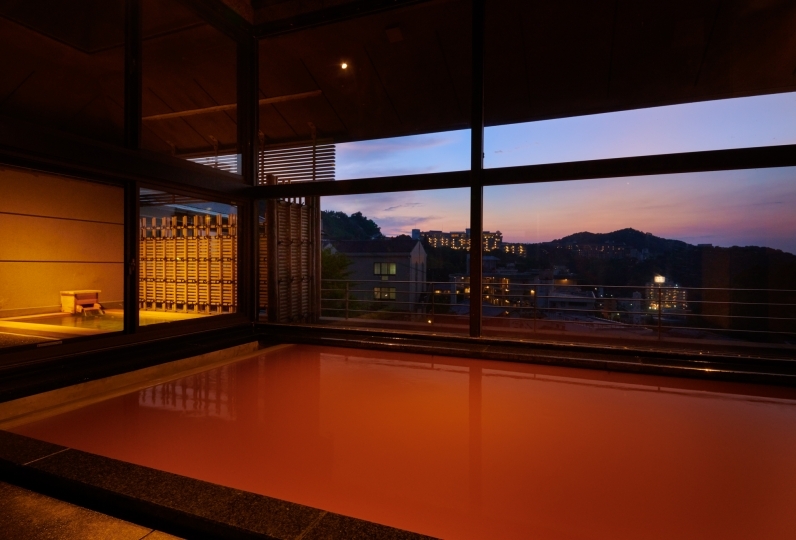 HAMAIZUMI is a hot spring facility with in-house water extracted from Kobe Rokko hot spring where you may bathe in class with a view of Kobe harbor and Rokko mountain. 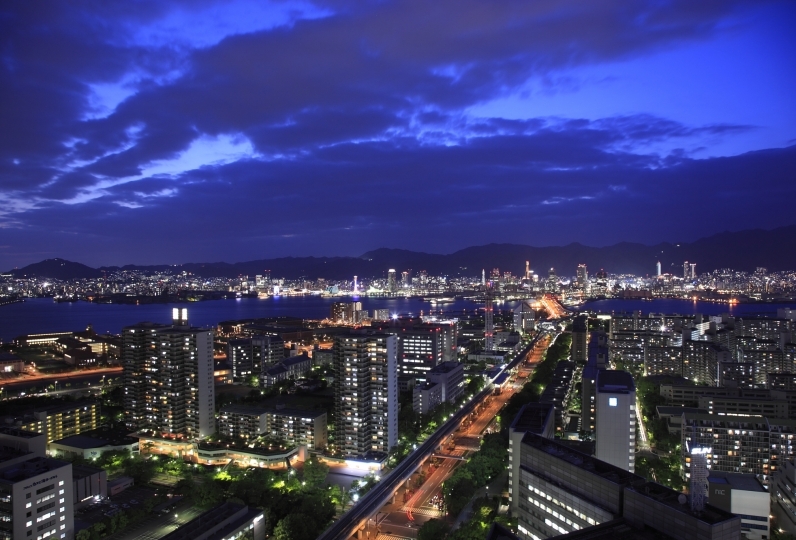 Let your heart decide from eight restaurants and bars, including top floor dining & Teppanyaki with stunning night views of Kobe. 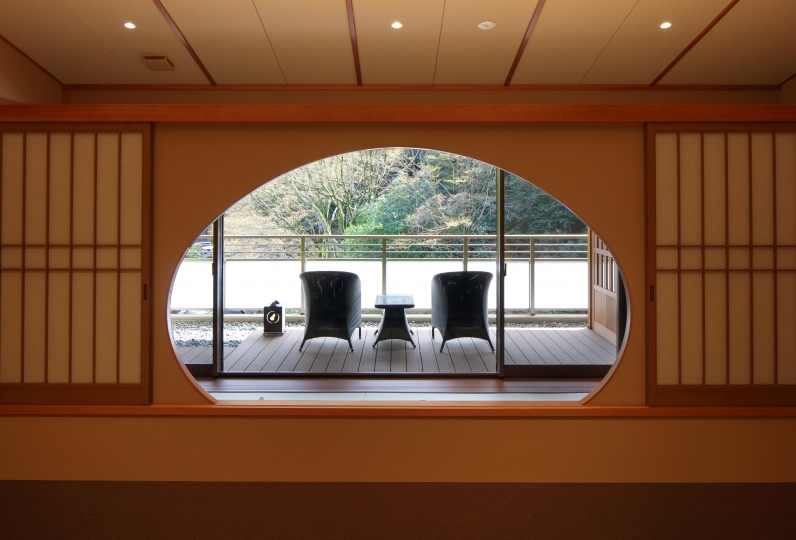 A harmonious combination of Japanese and Western design and functionality  promises an unforgettable time. We used for the first time this time. 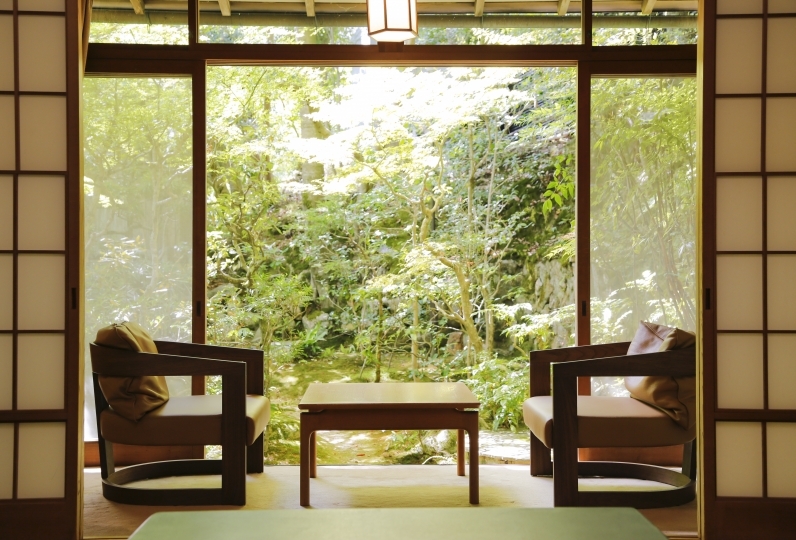 It was very nice with a hot spring, as it was an accommodation with my elderly mother. What was disappointing was the 6th floor, so I did not see much of the night view. I thought it would be nice to check a bit more when making a reservation. After that, it was not perfect. For lunch or dinner enjoy the fine taste of Sheraton's unique food and sweets in a sumptuous buffet. Soft drinks and bar included. Our chef creates a seasonal menu for dinner. 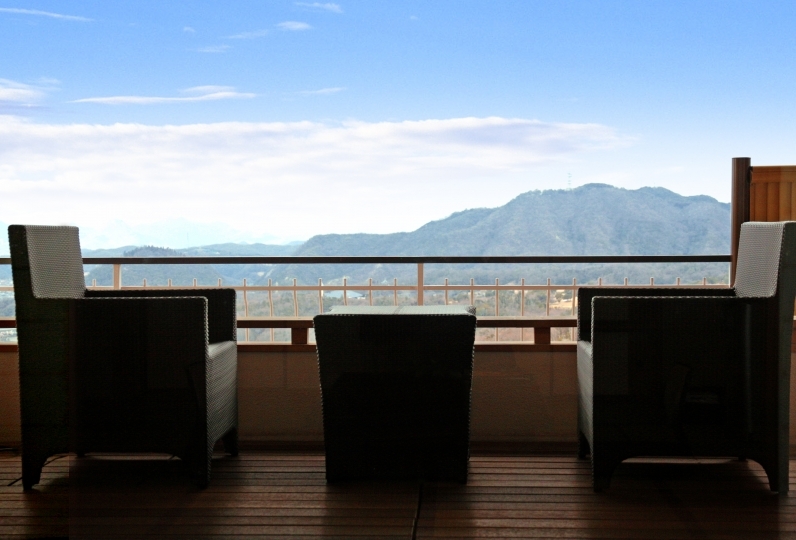 Kobe Grill features spectacular panoramic views of both Mt. Rokko and Osaka Bay. We believe in local production and consumption, using fresh ingredients from Awaji Island and Hyogo prefecture. Enjoy a cuisine that uses seasonal ingredients. A chic and fashionable counter-style main bar. We offer various cocktail, liquor from around the world, and wine. Even females who come alone will be able to relax. Savor world famous beverages and a delectable Tapas Menu while taking in the glittering night view of Mt. Rokko and Osaka Bay. We also offer table seating for small groups besides the counter seating. 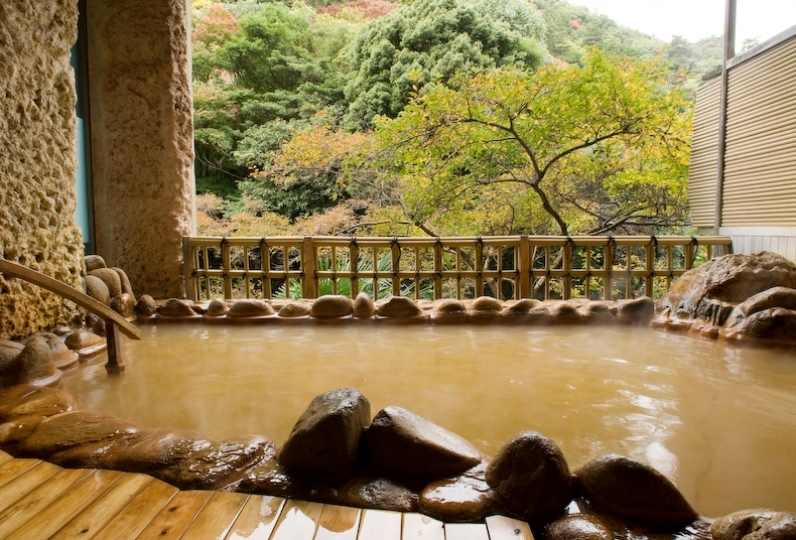 You can enjoy a 100% natural hot spring that is beneficial for your health and beauty. The hot water springs up to 400 liters per minute from 1600m underground with temperature of 56.5 ℃ and contains sodium chloride. It is known to be effective against Neuralgia, joint pain, recovery from fatigue, coldness, etc. There may be changes in the maintenance dates. ※ The training gym is open 24 hours for guests. We offer sweets themed cushions, picture books, and educational toys. 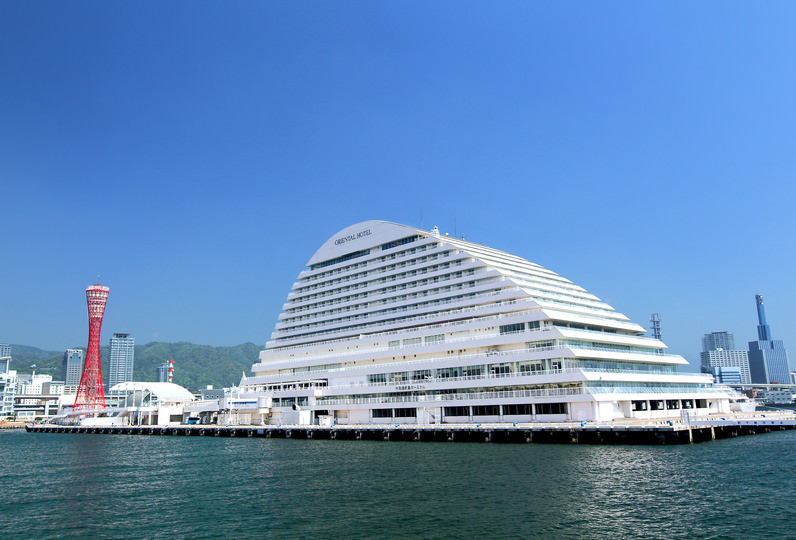 Our chef selects fresh vegetables and fruit that are delivered from the Hyogo area and Awaji Island. We have an array of bread and sweets by Kobe Bay Sheraton and local specialties. At the cafe corner you can enjoy fresh salad, bread, soup, and curry set at reasonable prices. 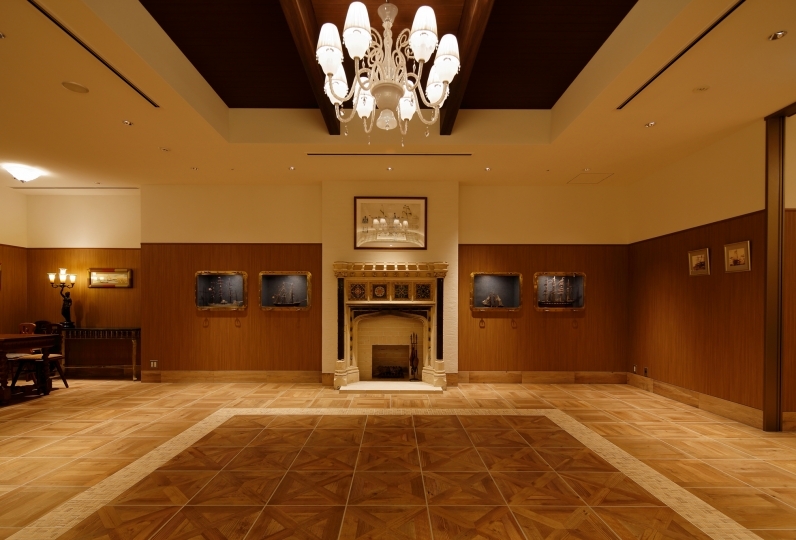 ◆ Club Lounge access is only for guests staying on the club floor. · From JR Kobe Line to Sumiyoshi Station (about 19 minutes from Osaka Station, about 24 minutes from Shin-Osaka Station, about 7 minutes from Sannomiya Station), about 9 minutes by Rokko Liner.